Proposal writing: do you need a proposal writer, tender writer or bid writer? I’ve been assisting clients to respond to tenders for about 10 years now, but I came to it from a background as a journalist and editor in mainstream print media. For me, responding to a tender has always been tender writing and I am a tender writer. I have been engaged as a proposal writer, where clients wanted me to write an unsolicited sales proposal for a particular lucrative prospect that they felt was perfect for their product. For me, proposal writers and proposal writing is about producing a structured document about a product or service with the aim of persuading targeted prospects that it is perfect for their needs. There’s a Google Adwords tool that lets you check how often particular phrases are typed into the search engine. ‘Tender writer’ and associated phrases come out on top, but not by much. ‘Proposal writer’ (and associated phrases) is a strong second. ‘Bid writer’ also gets a reasonable number of requests, which surprised me. I had not encountered the phrase until I linked up with a new colleague (many years ago now) who uses the term as her business name. (She’s from a background in business development and education.) Big businesses often have internal ‘bid teams’, on which there are probably many bid writers! So if you are seeking professional assistance to respond to an organisation’s formal Request for Information, Request for Proposal or Request for Tender documentation, then searching on any of tender writer, proposal writer or bid writer will find you a field of candidates from which to choose. 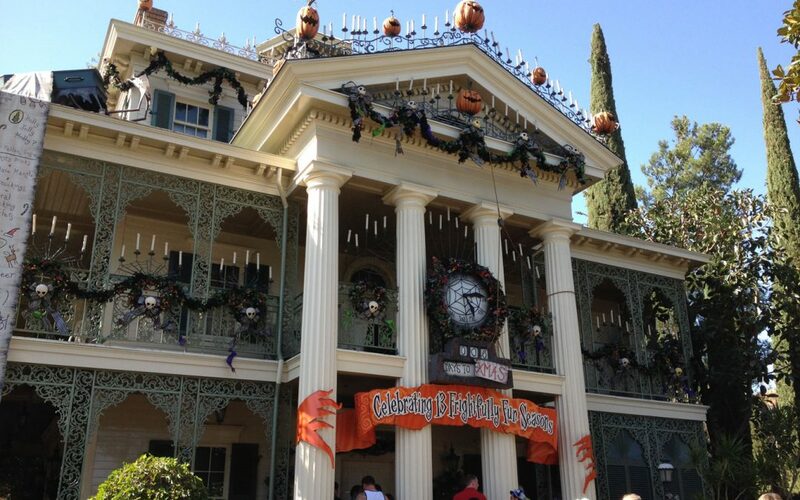 Photo: Haunted Mansion, with Christmas decorations, Disneyland Park, California.